This fall: A new series of the Allyship book study - Sept. 18, 25, Oct. 2, 9, 6:30 – 8:00 p.m.
"In January 2017 a group of ten CUCC adults started a weekly study of the UCC’s” White Privilege: Let’s Talk” curriculum. This curriculum was written and designed to invite church members to engage in Sacred Conversation on Race. In particular, it encouraged focus on a particular aspect of the conversation, that of White Privilege in its manifestations and impact. We found that our weekly readings and meetings were safe, meaningful, substantive, challenging and bold conversations. 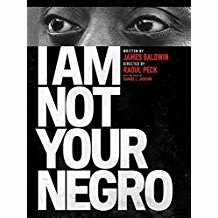 Our time together became a compelling invitation for each of us to uncover our own histories in terms of our individual understanding of race. We began to examine, explore, and share our own unique autobiographies through the lens of race. To look at how our spirits had been wounded by our privilege. Our conversations felt sacred as we shared these personal, often heart wrenching stories. We grew close to each other as we saw into each other’s hearts. We wondered at how our ideas have changed or not changed over the years. And we became committed to continuing to learn and to help each other to become more aware, more courageous, more mobilized, and more engaged in countering institutional racism. We agreed that a worship service where we are gathered in the presence of God for prayer and story and song and scripture readings would be the right next step for us to share our transformative experiences with the hope of encouraging more study groups of the White Privilege: Let’s Talk curriculum and a church-wide witness to justice for all who suffer the violence of racial injustice. May it be so." - introduction to the May 14, 2017, worship service themed "Awakening to Oneness"
The White Privilege:Let's Talk justice group is Ellen Beidler, Lena Gallitano, John Little, Śānti Matthews, Joan McAllister, Robert Parrish, Annaka Sikkink, Jim Smith, and Pam Troutman. They received support from pastors K. Ray Hill and Jenny Shultz-Thomas. Please use the links to access the curriculum, video, or interview with the book author. 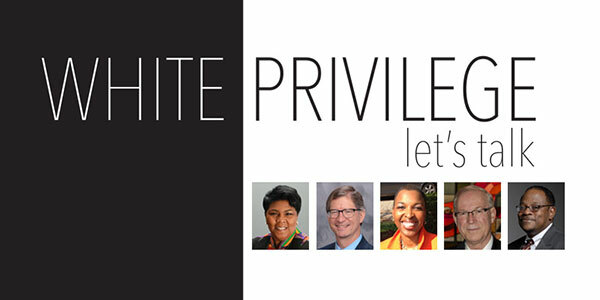 White Privilege: Let's Talk: A Resource for Transformational Dialogue is an adult curriculum from the United Church of Christ that's designed to invite church members to engage in safe, meaningful, substantive, and bold conversations on race. This is a downloadable resource in PDF format that's free of charge. 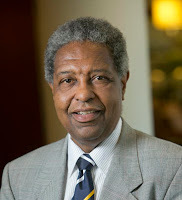 Talk to a member of the White Privilege justice committee if you would like them to invite Dr. Darity come to CUCC. What does the word “race” mean to you? This exhibition looks at race through the lens of science, history, and personal experiences to promote a better understanding of human variation. Tickets are free, but you do need to get one in order to get into the exhibition. Use the link to reserve your ticket. Race Exhibit: Cultural Conversations: A Cultural Conversation is an enlightening exchange of thoughts, opinions, and ideas about race in a safe space. For 90 minutes, small groups of friends, families and strangers can participate in a dialogue facilitated by local experts. Cultural Conversations will occur on Saturdays at noon and 2:00pm and Sundays at 2:00pm during the run of the "RACE" exhibition. These conversations are free and open to the public. Space is limited, and registration is required. Talk to Lena Gallitano if you would like to go to a conversation with a group from CUCC. New Your Times Bestseller by Damon Tweedy M.D., a graduate of Duke University School of Medicine. He is an assistant professor of psychiatry at Duke University Medical Center and staff physician at the Durham Veteran Affairs Medical Center. 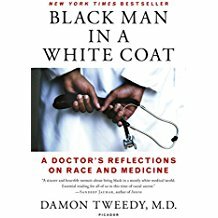 Listen to an interview with Dr. Tweedy. Jane Smith (not on the justice committee) has a copy you can borrow. Traces of the Trade: A Story from the Deep North: The Tracing Center was founded in 2009 to build on our work in producing the Emmy-nominated PBS documentary, Traces of the Trade: A Story from the Deep North. Our mission is to create greater awareness of the full extent of the nation’s complicity in slavery and the transatlantic slave trade and to inspire acknowledgement, dialogue and active response to this history and its many legacies. We do this for the purpose of racial justice, healing, and reconciliation, for the benefit of all. 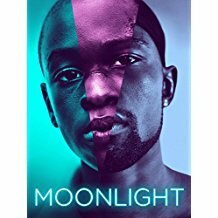 Suggested Films: Links take you to Amazon.com where you can rent the movie. 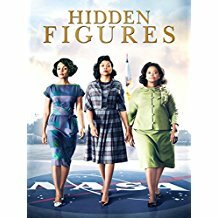 Hidden Figures: "An incredible and inspiring untold true story about three women at NASA who were instrumental in one of history’s greatest operations – the launch of astronaut John Glenn into orbit." Moonlight: "A moving, transcendent, award-winning look at 3 defining chapters in the life of Chiron, a young man growing up in Miami. His epic journey to adulthood, as a shy outsider dealing with difficult circumstances, is guided by support, empathy and love from the most unexpected places."